RUMSON, NJ: RESOURCES Real Estate proudly announces Joyce Diamond as a new sales associate in the Rumson office. “I joined Resources because of their growing market presence and their excellent reputation,” said Diamond, who joins the company having previously worked for Century 21 Homes of Distinction. A former nurse, Diamond is is also a tango dancer and the founder of Red Bank Tango LLC. She is excited for the opportunity of helping people and has a track record of successful real estate transactions. 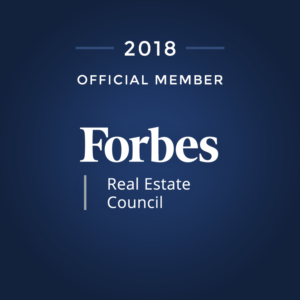 “Joyce is a respected professional within the real estate community and her skills and caring attitude are obvious,” said Thomas McCormack, Broker-Managing Partner. Resources Real Estate is a full-service independent residential brokerage opened by Carolynn Diakon in 2000. Thomas McCormack, with the company since 2002, joined her as a partner in 2010. Resources Real Estate is located at 112 East River Road in Rumson, NJ, 36 Beach Road in Monmouth Beach and 4A West Front Street in Red Bank, NJ and 65 First Avenue in Atlantic Highlands. For more local real estate information or to inquire about a career in real estate, you can call (732) 212-0440 or visit resourcesrealestate.com.